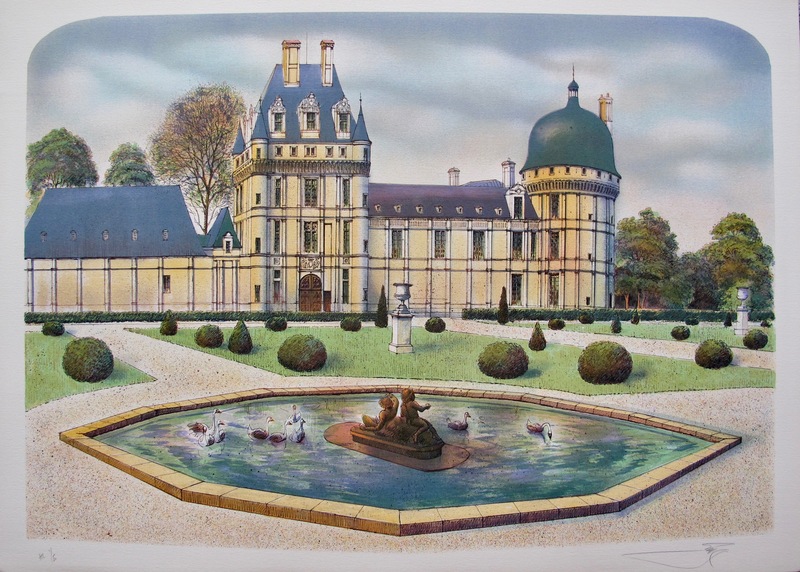 This is a limited edition lithograph by French artist Rolf Rafflewski titled “Chateau”. 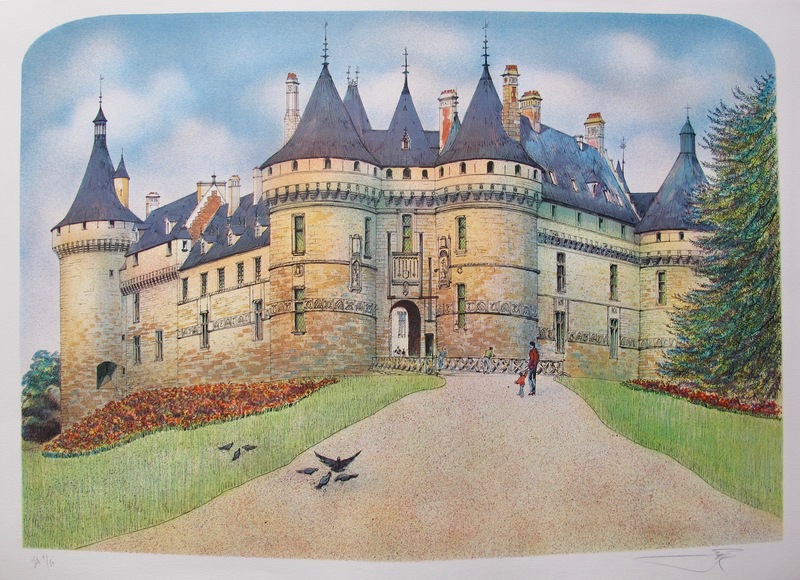 This is a limited edition lithograph by French artist Rolf Rafflewski titled “Chateau I France”. 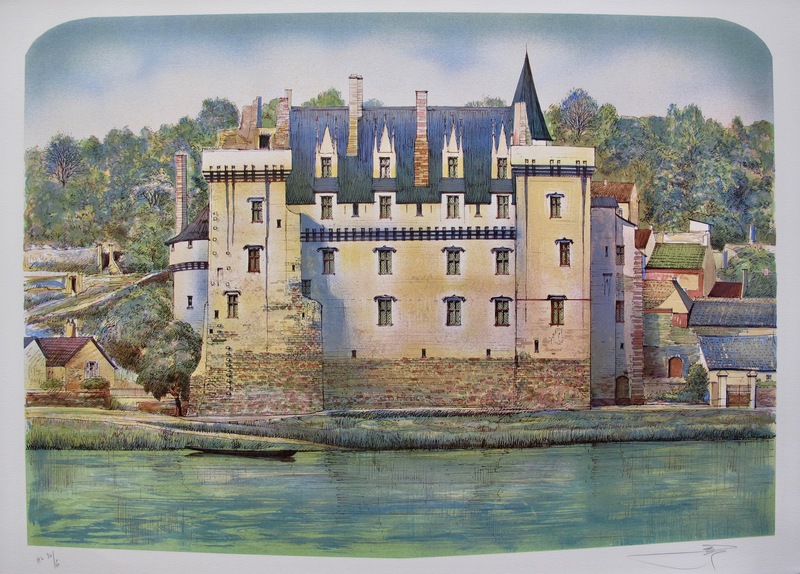 This is a limited edition lithograph by French artist Rolf Rafflewski titled “Chateau II France”. 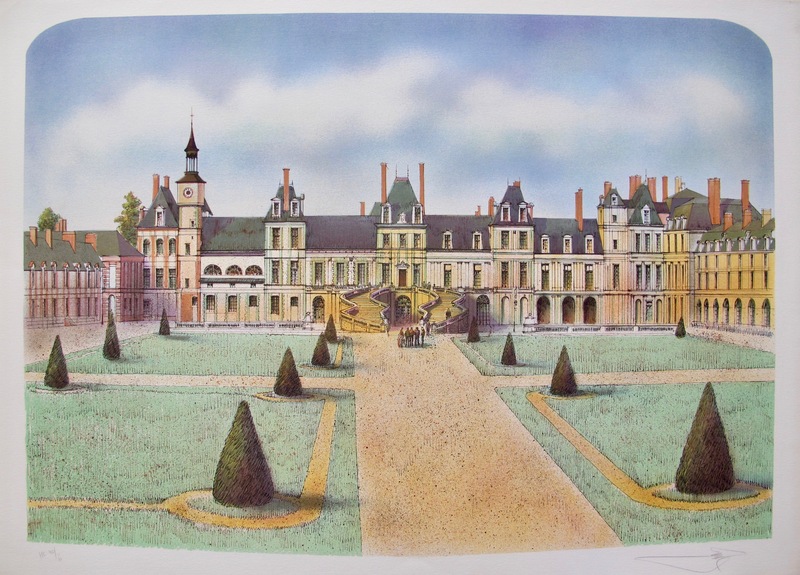 This is a limited edition lithograph by French artist Rolf Rafflewski titled “Chateau III”. This is a limited edition lithograph by French artist Rolf Rafflewski titled “Eiffel Tower”. 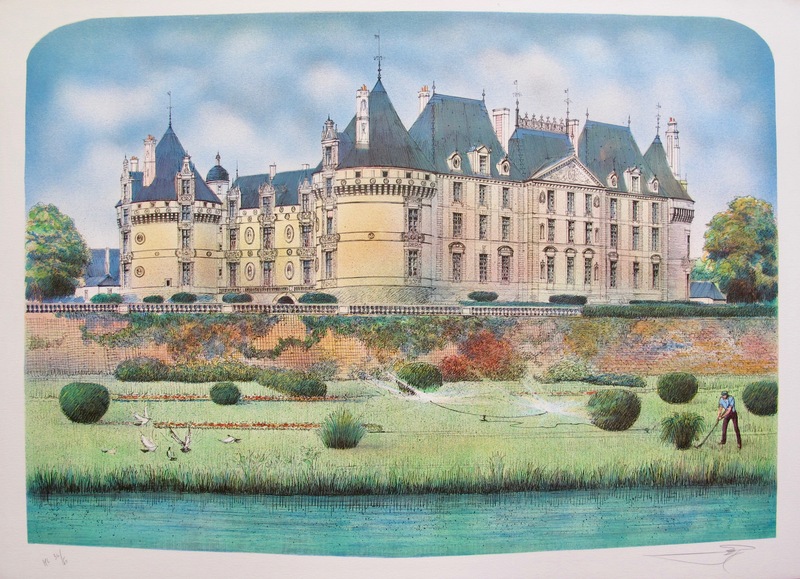 This is a limited edition lithograph by French artist Rolf Rafflewski titled “French Chateau I”. 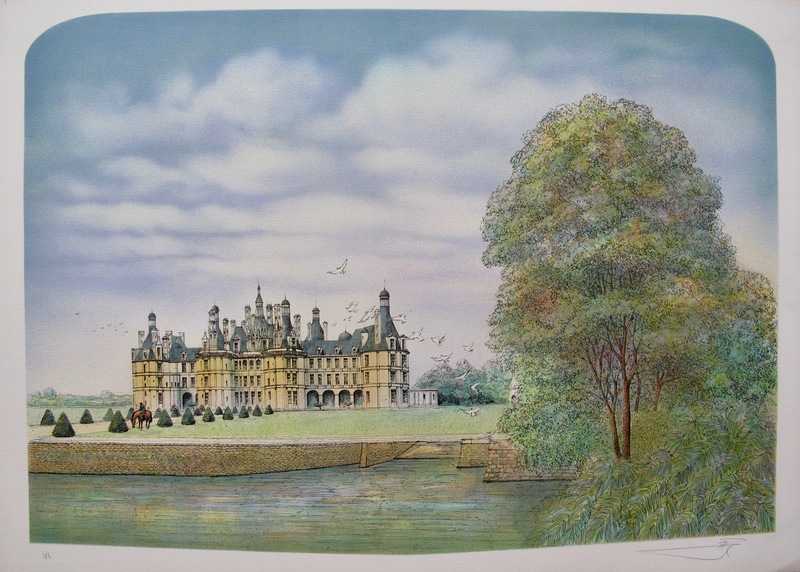 This is a limited edition lithograph by French artist Rolf Rafflewski titled “French Chateau II”. 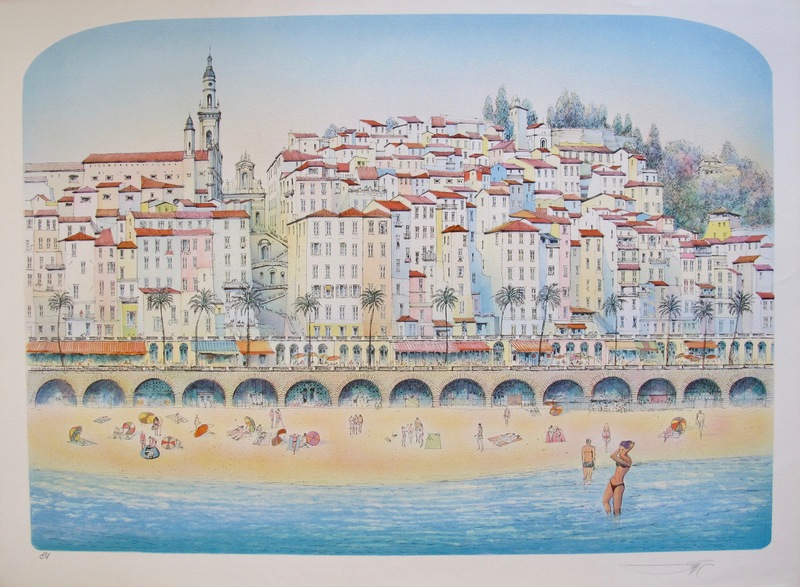 This is a limited edition lithograph by French artist Rolf Rafflewski titled “Menton Paysage”. 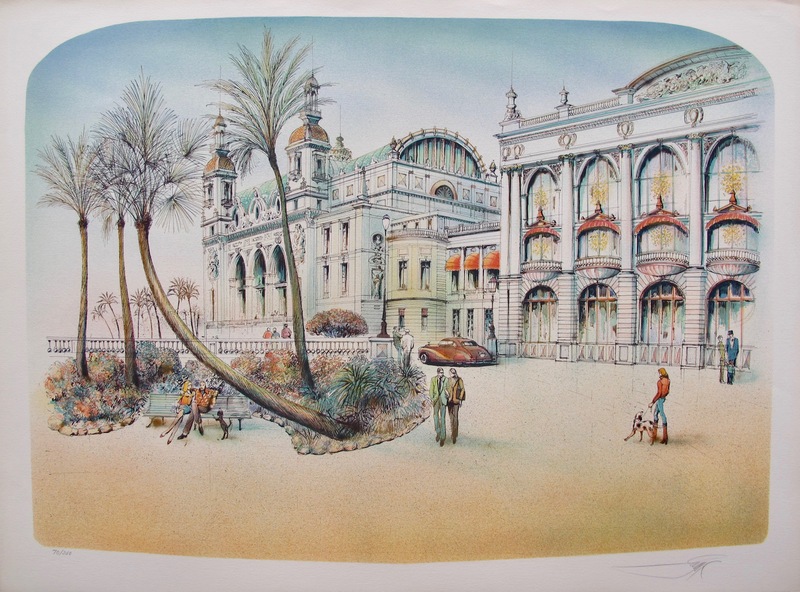 This is a limited edition lithograph by French artist Rolf Rafflewski titled “Monte Carlo”. 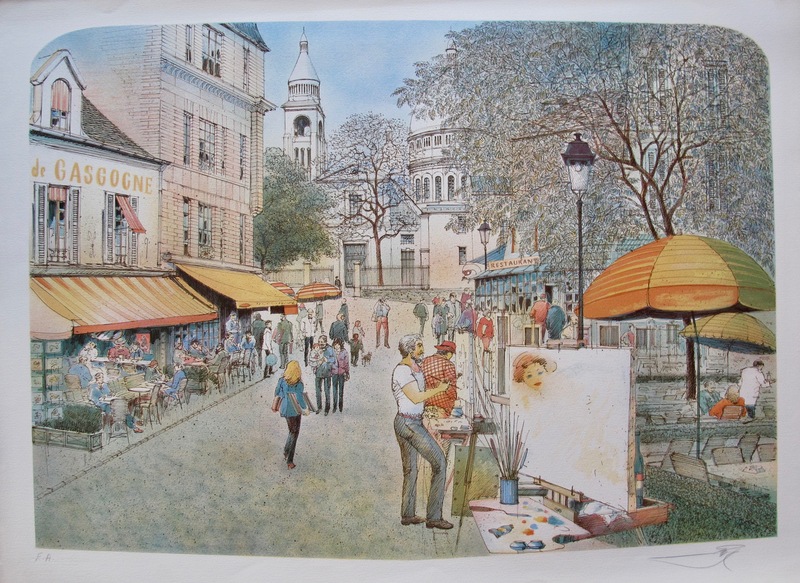 This is a limited edition lithograph by French artist Rolf Rafflewski titled “Montmartre Artist”. 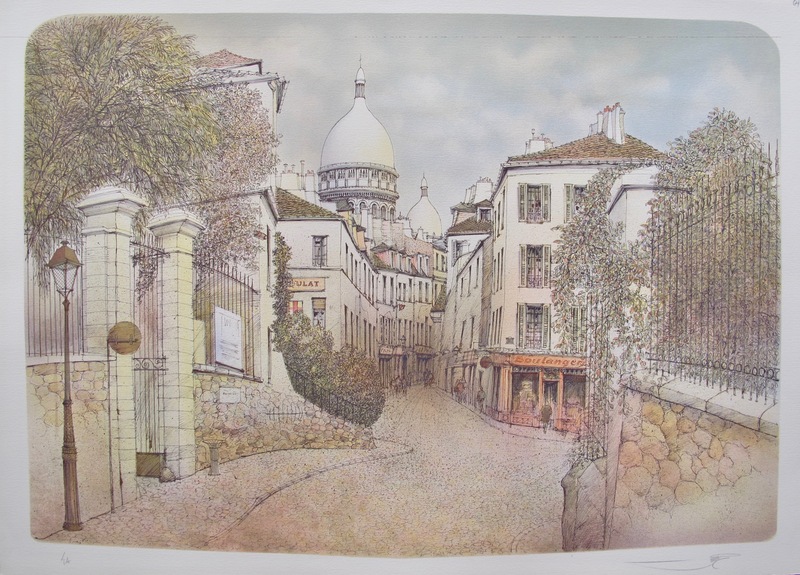 This is a limited edition lithograph by French artist Rolf Rafflewski titled “Montmartre”. 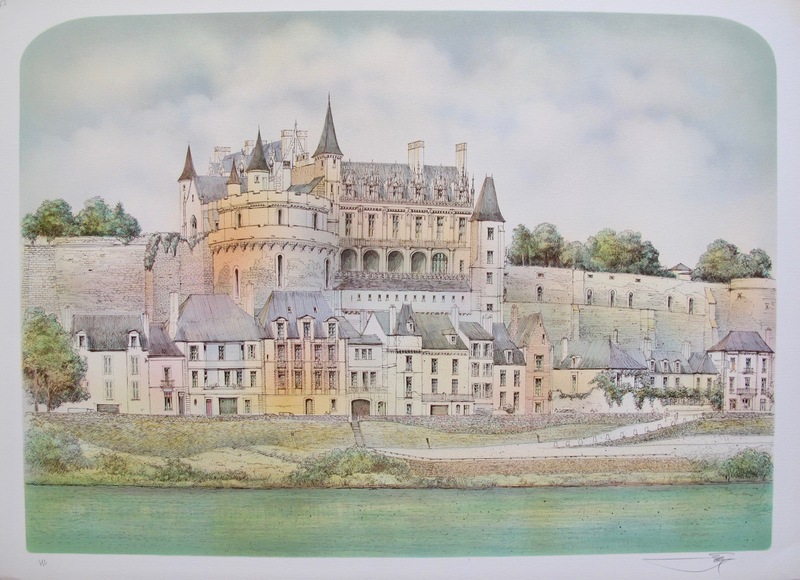 This is a limited edition lithograph by French artist Rolf Rafflewski titled “Montsoreau”.